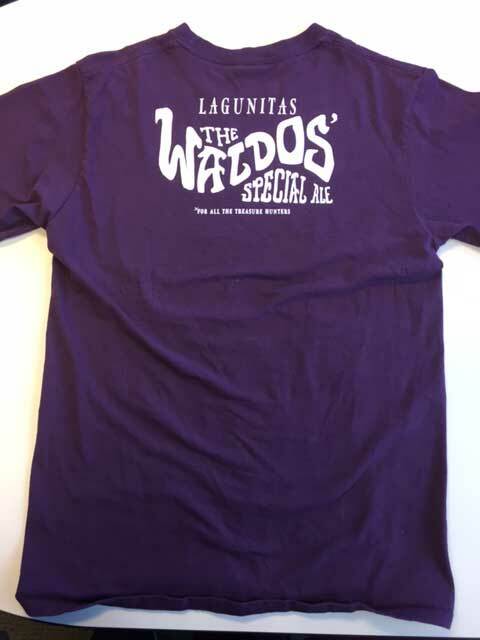 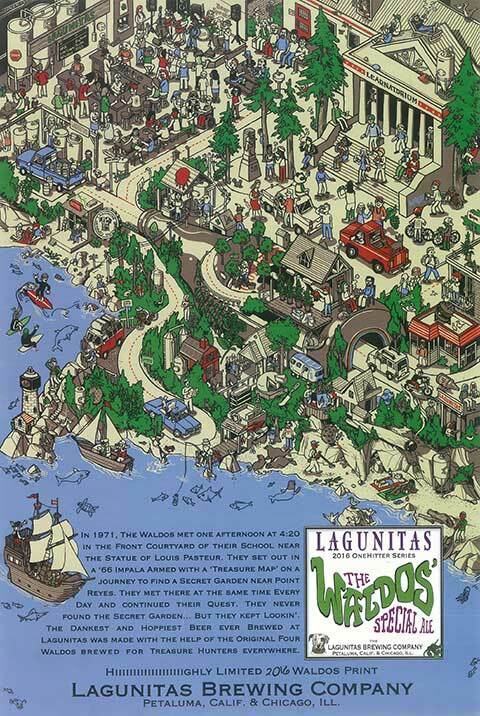 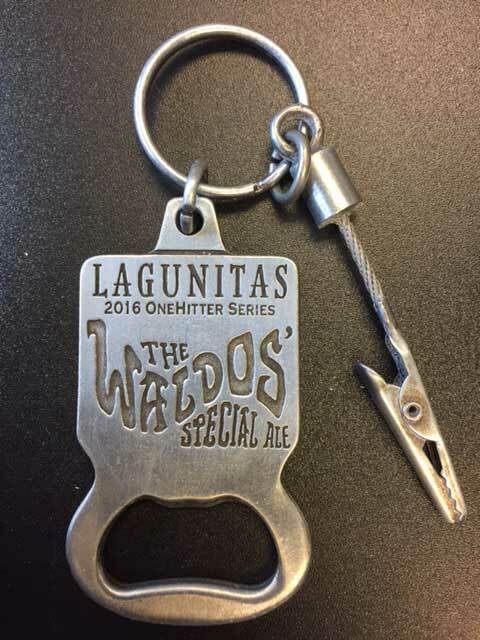 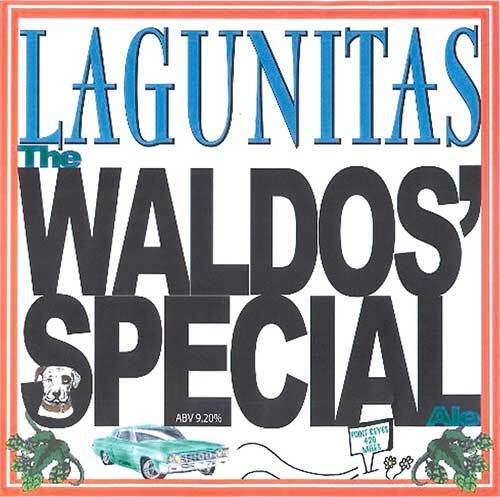 Once a year, the Lagunitas Brewery makes up a special batch of Waldos Special Ale Beer. 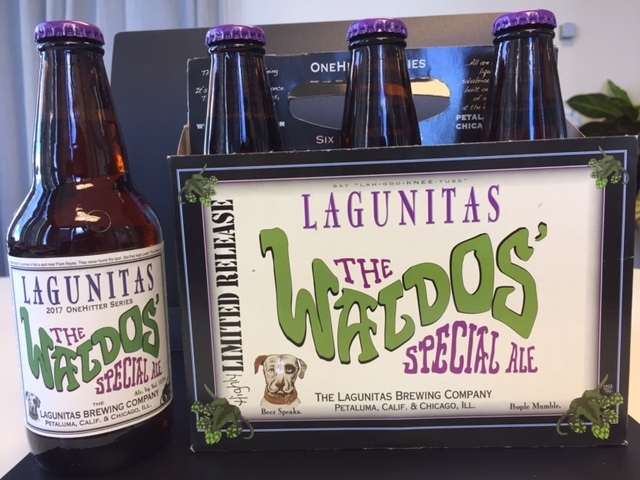 It is brewed specifically around April 20th… for 4/20 celebrations. 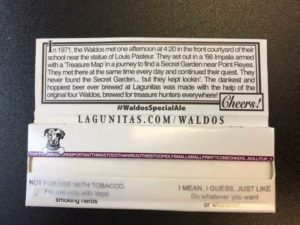 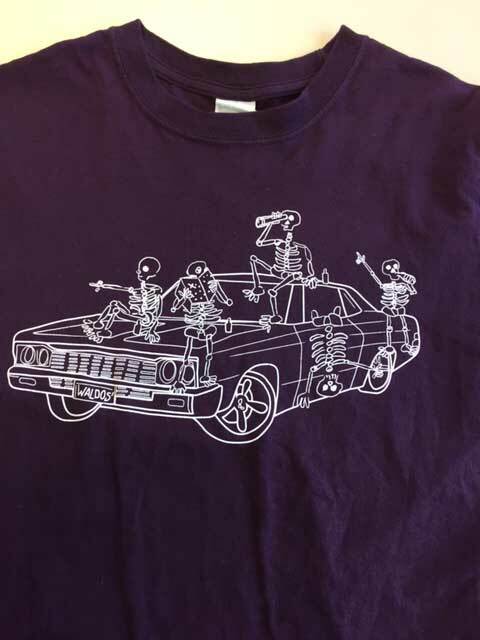 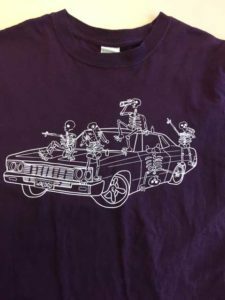 The label, imagery , and short-term seasonal advertising are based on the backstory of the Waldos and the origins of ‘420’. 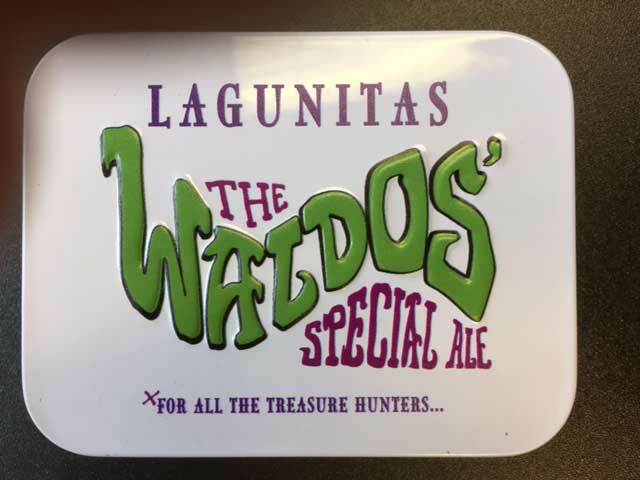 The Waldos are friendly with the owners/management of the brewery and are happy to see people enjoy the brew, however, the Waldos have no financial, business or legal ties with product or the brewery. 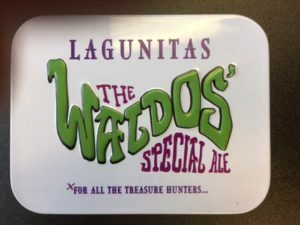 Originally when the idea came up for a Waldos Special Ale, the Waldos were invited up to the brewery for a private tour. 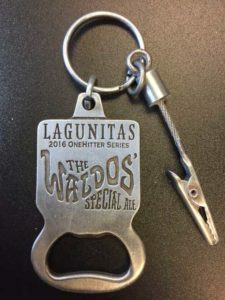 After the tour the Waldos were given the honors of picking the hops (out of dozens) that smelled most like cannabis–420. 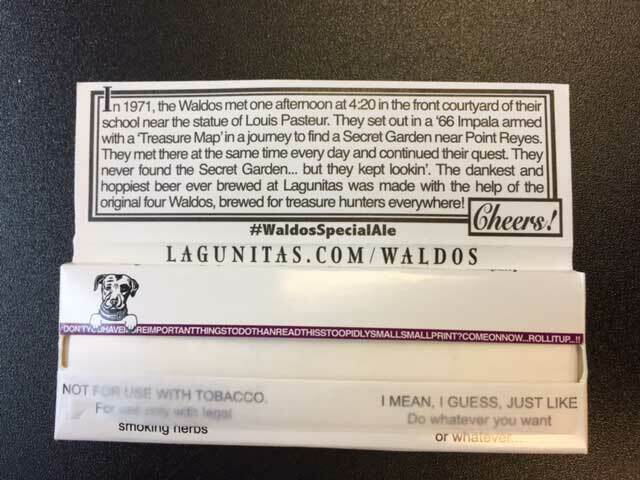 The beer has been described as “dank” and has been well received by individuals who are seriously into beers. The beer is not really a moneymaker as the hops that were chosen (without any knowledge of the costs at the time) are quite expensive.